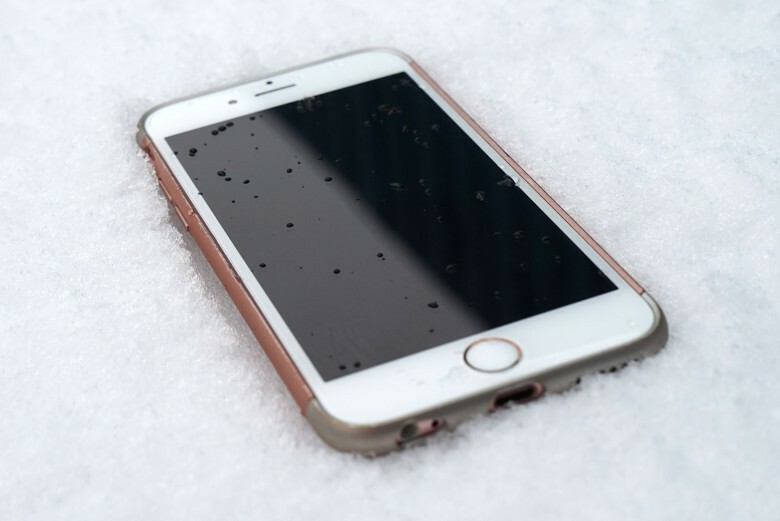 The iPhone 7's reception will be anything but frosty. Forget about the “peak iPhone” problem: Goldman Sachs thinks this year’s iPhone 7 is going to be a big one for Apple. The Goldman Sachs analyst’s theory is based on an online survey of more than 1,000 U.S. consumers over the age of 18. While Jankowski found that “just” 17 percent plan to buy an iPhone over the next three months, a sizable 44 percent said they would be purchasing the iPhone 7 this fall. Of these, 70 percent already claim to be iPhone owners, while around 24 percent are so-called “switchers” leaving the doldrums of Android for a brighter, happier life on iOS. In contrast to Apple’s major iPhone 6 redesign in 2014, this September’s iPhone 7 is expected to offer only minor changes to the design, such as the removal of two antenna bands on the back, a dual-lens camera and a slightly thinner body. Writing about Apple’s forthcoming Q2 financial report later this month, Jankowski says she expects Apple to beat expectations with $54.4 billion in revenue and $2.17 earnings-per-share. That compares to a consensus view of $52.03 billion and $2 earnings-per-share. She also thinks Apple will announce 53.6 million iPhones have sold in the quarter, compared to a consensus of 50 million.